The lovely weather is just about to surprise everyone by its charm and the pretty floral prints of dresses. If we see years back, the focus on winter fashion was very limited as compared to summer and spring fashion but now this season is equally focused while designing seasonal fashion apparels and accessories. That’s why designers and brands can now-a-days be seen very much concerned about their new seasonal collections. Most of the brands have yet not unveiled their fall collections but a very few have just thrown their classy designs towards us and we are right here to explore them to you people. This section will unbind the latest Kayseria Winter Collection for the winter 2017-18. 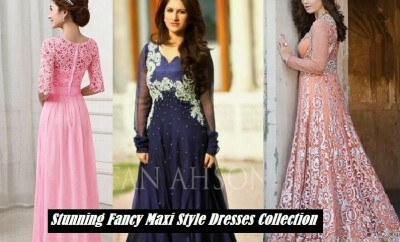 Generally the stuff used in winters is karandi, Marina, khaddar, linen, cotton, and cambric, so the designers have to consider all these materials in their collections and most of them launch their fall collections comprising of all these stuffs, making their newly designed outfits appropriate to be worn in the frosting fall days. You must be bored of the same prints that have been flattered in the branded and designer outfits for years, and might be looking for some unique and different designs. 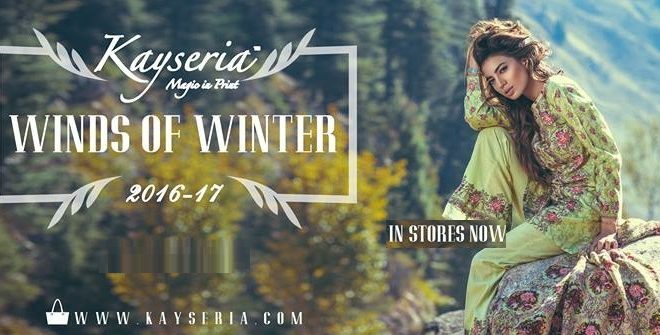 So are you ready to grab the classy winter classics for your seasonal wardrobe this year by the very popular brand Kayseria? 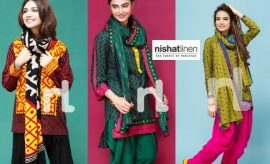 Kayerisa, one of the most popular Pakistani clothing labels came into existence in 2009 and simply brought a revolution in the clothing trends by the new flavor that it gave to dressing and thus groomed the dressing sense of ladies. 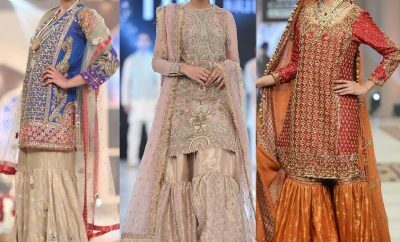 The brand as its name depicts is very much concerned about colors and hues, which it complements in its fabrics every season. Like every year a very colorful and bright fall assortment for the upcoming season has just reached market and ready to bring a style to your closets. Kayseria Autumn Winter Collection 2017-2018 is now available for sale at all leading stores nationwide. 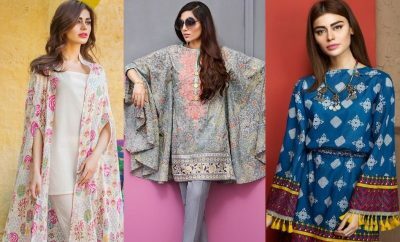 This new collection by the Kayseria is overflowing with tempting prints and flattering designs of winter stuff having a magic inside them just as the brand’s tag line says” Magic in Print”. The brand this year says that life is too short to wear the same boring prints so get a chance to wear some new designs and stay alive. It’s time to look gorgeous by wearing Kayseria this season. Kayseria winter 2017-2018 Catalogue with all the articles being covered up inside it, has been explored in the following photo gallery. 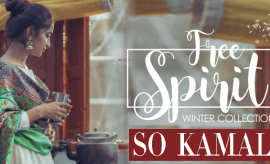 Have a look at all the beautiful Kayseria Winter arrivals with their prices in the photo gallery below, and pick up your favourite ones. This charming shade of blue has been decorated with beautiful flowers in brown and yellow. You would love buying this pretty winter print by Kayseria. The classical black winter design by Kayseria with Multi Colored Print is an all in one attire for style conscious lasses. This cool and classy shade of pink has been introduced in khaddar fabric which is the most elegant stuff of winter. Get this singal shirt in 990 rupees only and pair it up with light or dark pink bottom and a warm woollen shawl. Purple has a royal essence inside it. This dark purple embroidered khaddar winter outfit by Kayseria is a perfect combination with multi-colored print and embroidery on neckline. Wow! Here comes a lovely color contrast, black with red embellishment. This khaddar single shirt is quite attractive and inspiring. Colors always seem attractive but the grace of white still remains there no matter what. This elegant white outfit with pink and yellow print on border and sleeves has an intricate embroidered pattern on neckline. The black printed khaddar winter outfit by Kayseria just displayed below has beautiful embroidered patterns on dupatta, with printed shirt and printed shalwar as bottom. This is another colorful print of khaddar with black base having a sort of self print inside it. This peach colored printed khaddar kameez is a very attractive article of the assortment. This classy blue shirt with pinkish purple printed patterns would look outclass with based colored shawl and trouser. This is the unique article of the series with cotton satin stuff as the fabric with digitally designed print. The collection in addition to single shirts, has also been entertained with full three piece suits along with embellishments. This pretty outfit has a printed khaddar shirt, dyed khaddar shalwar, printed crinkle chiffon dupatta and an embroidered organza lace. 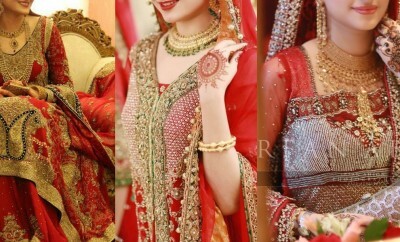 This is another design of full suits with embellishments, having a printed khaddar kameez, dyed khaddar bottom, printed and embroidered khaddar shawl along with a dyed and embroidered organza neckline. Here is a beauteous 4 piece article of the assortment with a very graceful light colored base having descent floral patterns. The Digital printed khaddar design of the collection is right below to inspire you. This orange colored floral khaddar print is simple yet classy. White and black together make a perfect contrast, especially when decorated with a funky print like the one in this shirt. Tea Pink is an all time favourite color of girls. If you are searching for one, then have a look at this Kayseria Winter Must Have. This light yet elegant colored khadar print is suitable for women with class. 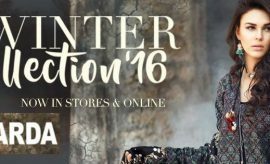 Please share your views about this alluring Kayseria Winter Fall collection in the comment box below. For purchasing these dresses you may visit the Kayseria estore or any of the Kayseria outlets in your city. Keep visiting Styleglamour Winter Styles gallery for more seasonal stuff and fall fashion news.